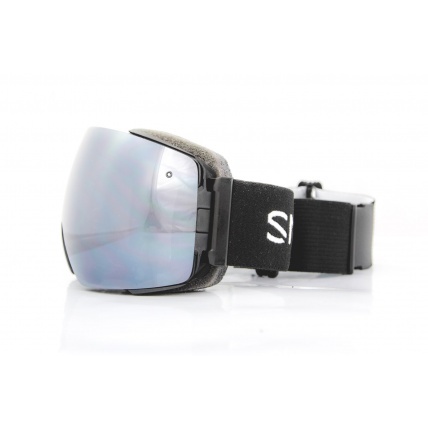 Smith's I/O Snow Goggle line has been a best seller for us here at ATBShop and when hearing that they where bringing out another goggle that rivalled the previous models in the I/O series already outstanding lens interchangeability, we where left thinking what the outcome would be. 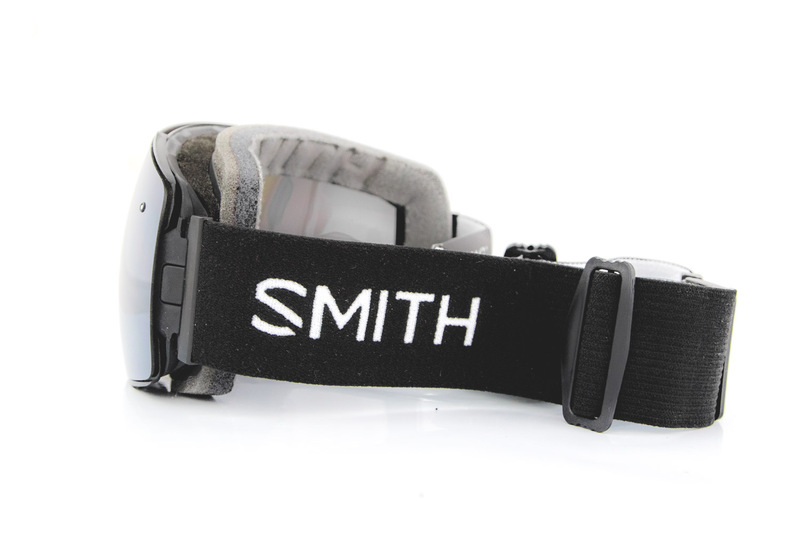 So here it is the Smith I/O Mag Black ChromaPop Sun Platinum Snow Goggles now using rare earth magnets as well as a double latch mechanism for super convenient, secure and swift lens changing with zero faff. 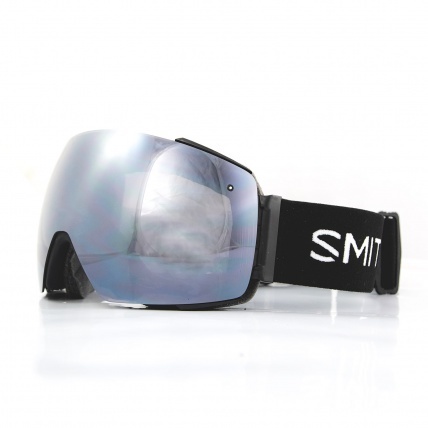 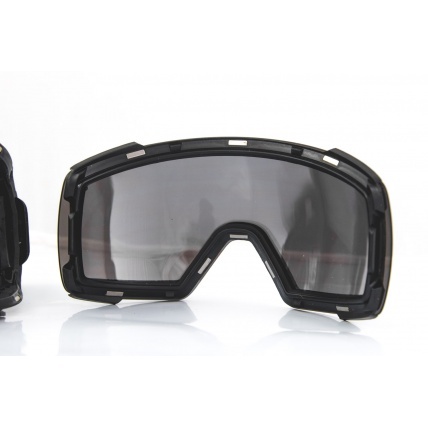 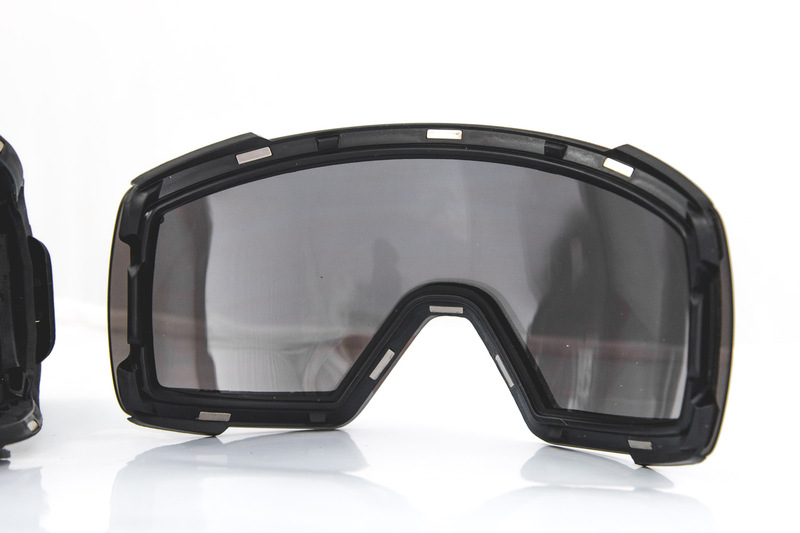 Designed as a medium sized snow goggle the I/O Mag features Smiths largest spherical, injection moulded carbonic X lenses with their very own patented Porex filter to prevent distortion during changes in elevation. 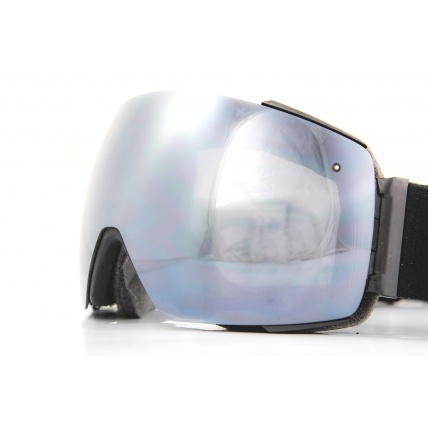 Chuck in a 5x anti fog treatment and as a result the I/O Mag offers an incredibly clear, mist free and super wide peripheral vision. 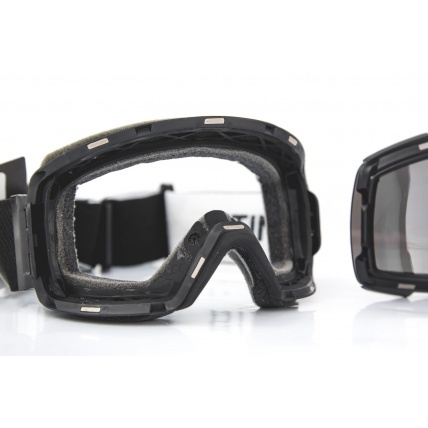 A three layer DriWix face foam combines comfort and moisture wicking technology to keep your face dry. 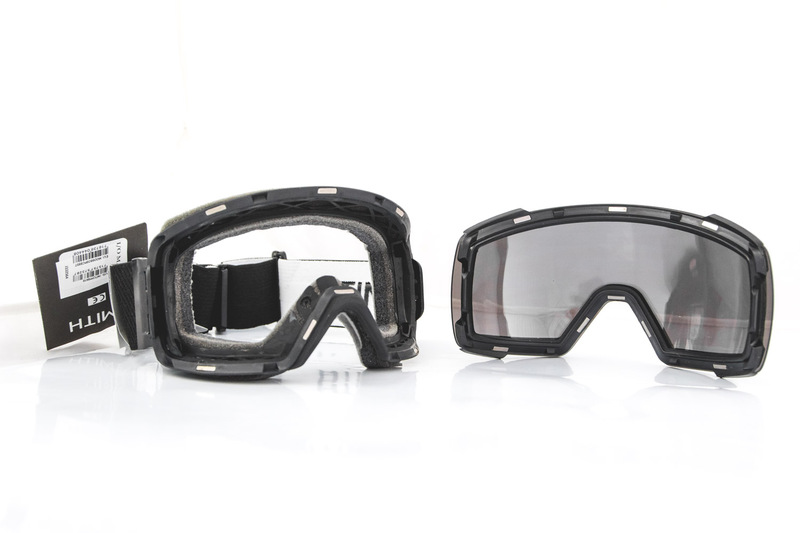 Combined with AirEvac technology the I/O Mag keeps the goggles inner climate moisture free keeping out any fog and misting. 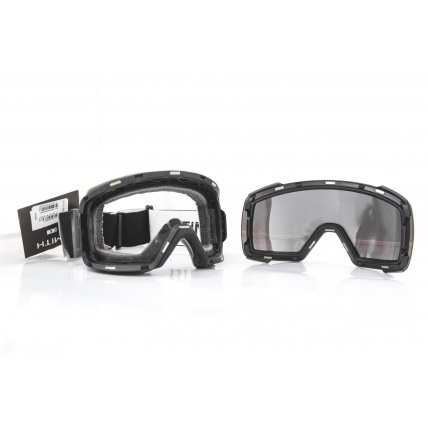 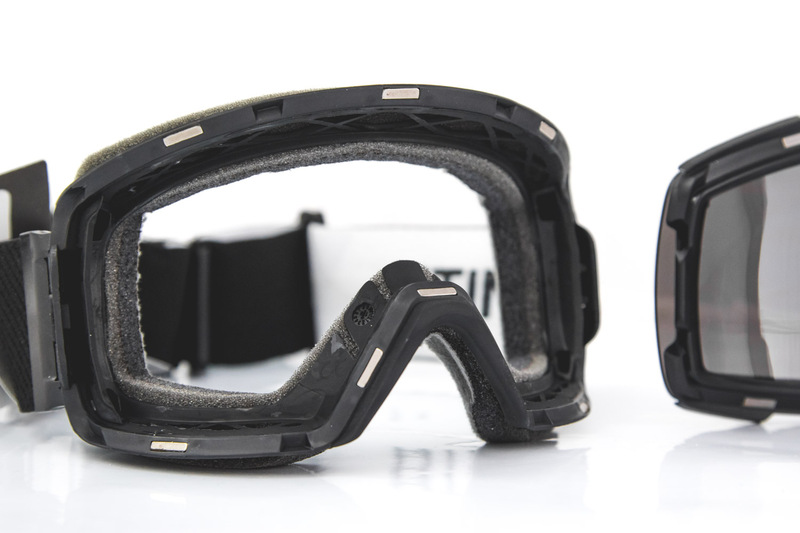 A Dual -Axis outrigger positioning system help position the snow goggle on your face around your helmet for the perfect fit. 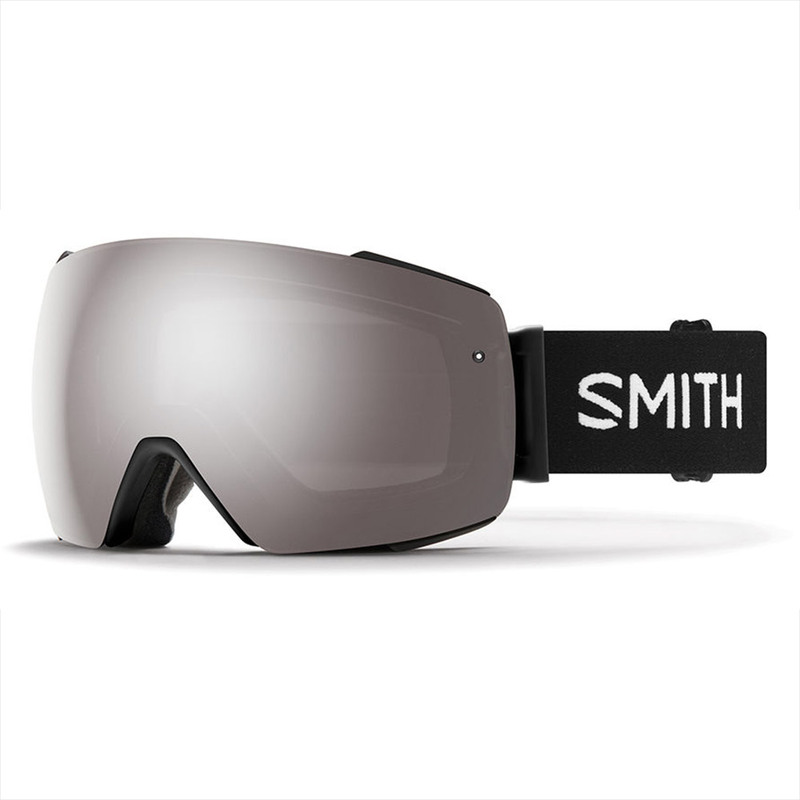 Through Smiths proprietary ChromaPop polarised lens technology, helps you see detail and colour beyond normal capabilities. 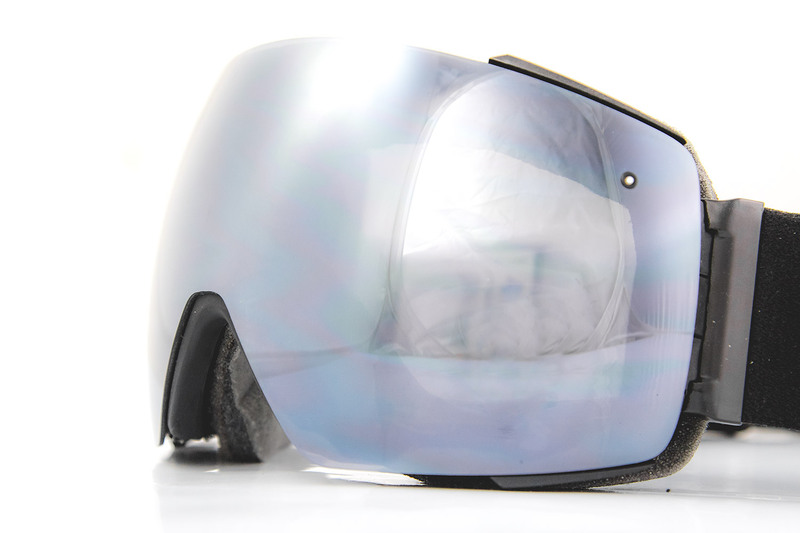 ChromaPop filters two specific wavelengths of light that cause colour confusion. 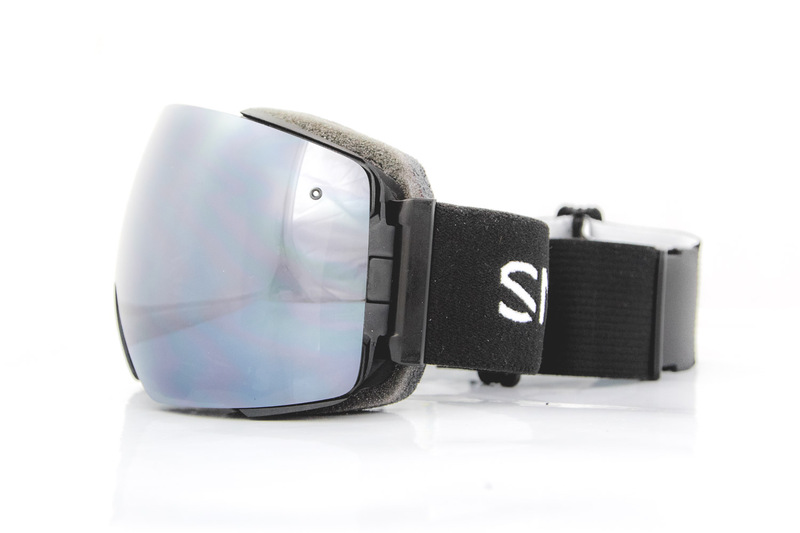 By doing this the lens delivers greater definition, more natural colour, and unmatched clarity to allow you to see more detail.